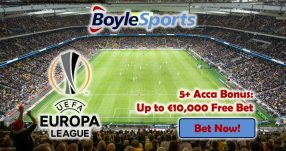 Back any one of the sides in the North-West Derby to collect the €5 Premier League Free Bet this weekend! 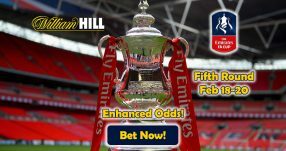 Bet on the highly-anticipated Man United v Liverpool match for round 21 of the Premier League and get rewarded with the €5 Premier League Free Bet, several times over! Every goal that your team scores during the game (the side that you backed), you’ll get a €5 Premier League Free Bet. The more goals go in during the 90 minutes, the more you stand to gain with Unibet Sports! 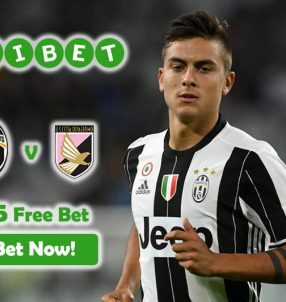 The North-West Derby takes place this Sunday (17:00 CET, January 15) at Old Trafford, so make sure to place your bets on either side before then to claim the €5 Premier League Free Bet. Both sides will be chasing a victory at Old Trafford this weekend, as Man United will be aiming to break into the top four (if Arsenal blunder against Swansea), while Liverpool will be looking to close the five-point gap between them and Chelsea at the top of the table. We’re backing Man United to win the North-West Derby; they’ll be playing in front of their home support – which make all the difference – and additionally, they’ve recently hit a great form that has seen them win nine straight games across all competitions, including six in the Premier League. 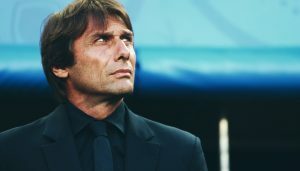 Despite Man United’s recent good fortunes, it wouldn’t be wise to immediately dismiss Jurgen Klopp’s men – they’re in second at the moment, only five points behind leaders Chelsea who are on 49 points. Liverpool maintain the third best away record until this stage in the season, with 6 wins, 3 draws and only 2 losses. So they could cause serious trouble for Man United’s defenders this weekend, but we’re nonetheless backing the hosts to capture the all-important three points and make their way up the table. Back any side with Unibet Sports to win €5 Premier League Free Bet! Jose Mourinho seems to be finally settling into the club after a turbulent start to the 2016/17 campaign; Paul Pogba is gradually starting to show why the club shelled out a world record €105 million for him, while Zlatan Ibrahimovic – joined Man United from PSG as a free agent – has already proven to be a hit after scoring 13 times in 19 games of the English top flight (18 goals in 28 app, overall). We wouldn’t be surprised at all if the imposing Swede finds the back of the net on a few occasions this weekend. Man United midfielder Juan Mata highlighted the positive changes that new boss Jose Mourinho has brought to Old Trafford since taking over from manager Louis van Gaal during last summer. 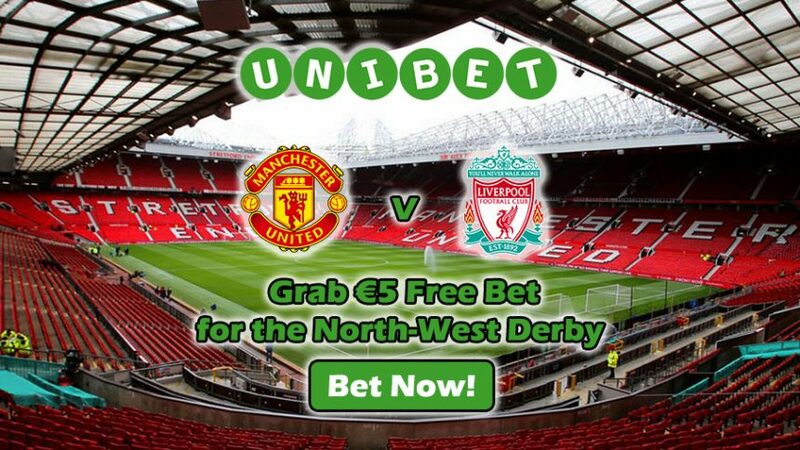 Capitalize on this opportunity with Unibet’s €5 Premier League Free Bet for the thrilling Man United Liverpool showdown. Collect your €5 Premier League Free Bet!